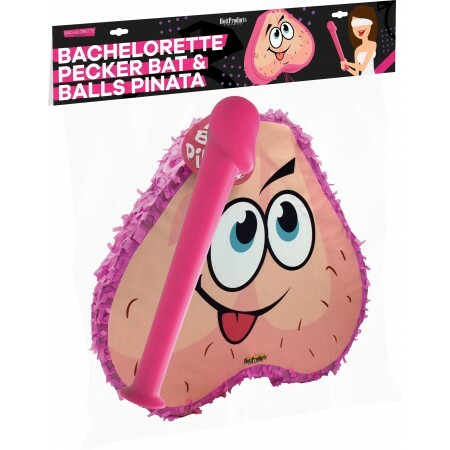 Item: 3140 is the whole package including Ball Bag and Pecker Bat. 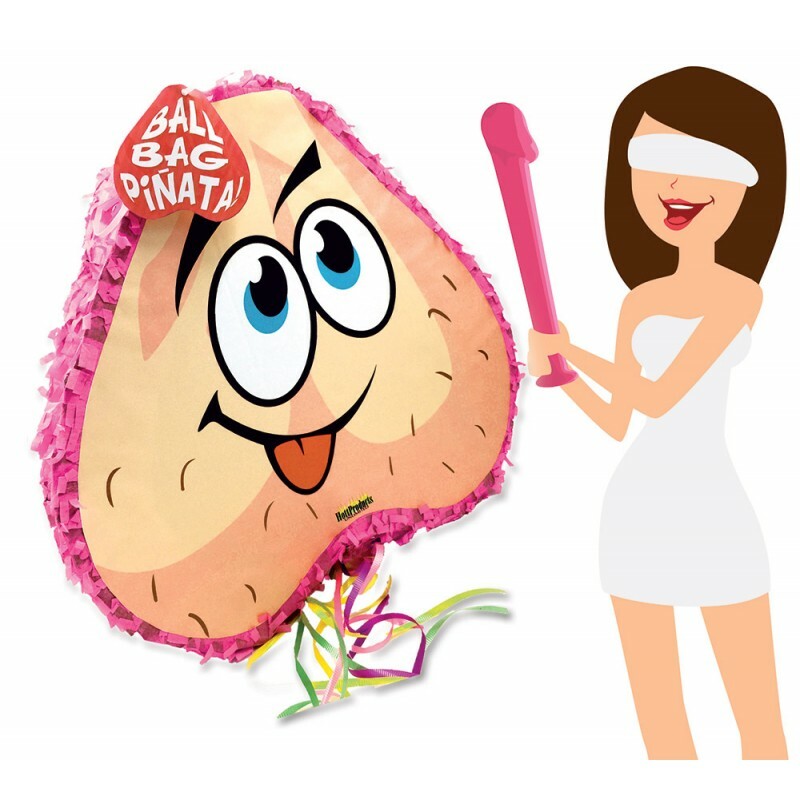 Item: 3138 is JUST the Ball Bag. Take your next wild party event to the EXTREME with the “PECKER PARTY BAT & PINATA". 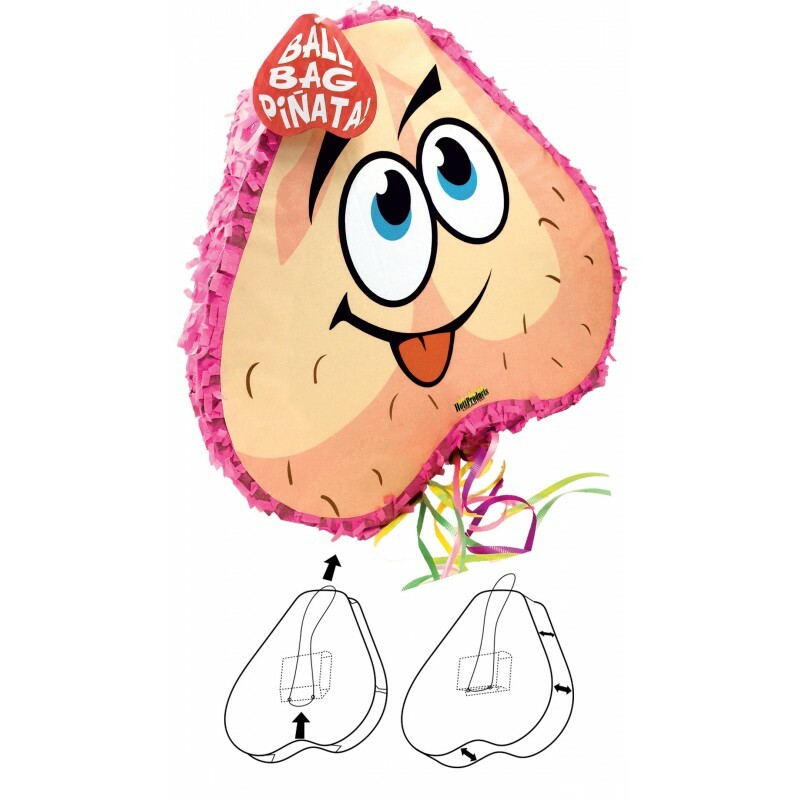 This cute pecker shaped bat with ball bag pinsta will have your party guests “Hootin & Howlin” with crazy excitement while they try and smash open the “BALL BAG” Piniata to get to the fun party gifts you have inside.